Kapolei Harborside is a planned commercial and industrial project in the heart of the rapidly growing Kapolei region. The property is located adjacent to the State of Hawai’i’s second busiest commercial port, Kalaeloa Harbor. At 360 acres, it is the largest remaining undeveloped industrial property on the island of O’ahu. It is at the center of the coming wave of demand for new industrial, light manufacturing, maritime, and mixed-use development. The project will greatly expand the ongoing development of the Kapolei Business Park area and serve a variety of light industrial, warehouse and distribution and related uses. Its unique location makes it a strategically important project to a variety of private sector and government users. 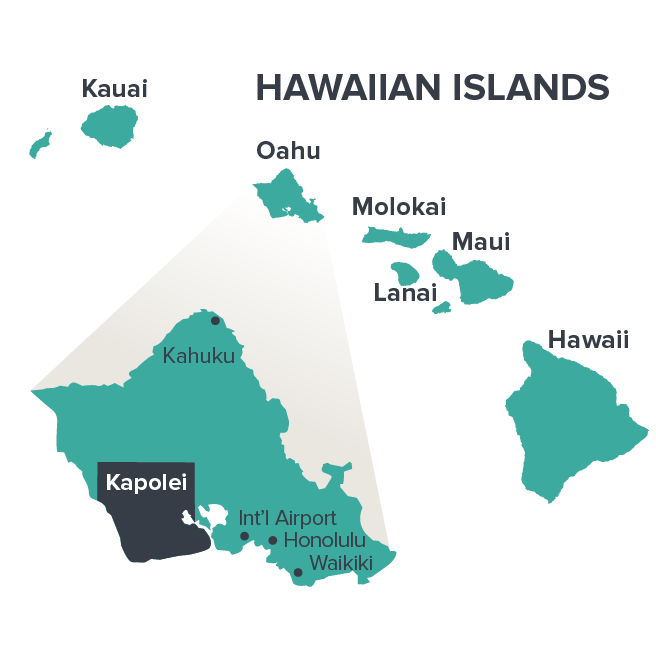 The development of the project is expected to capitalize upon its locational advantage with the State and Federal government recognizing Kapolei Harborside as the future gateway to an expanding Kalaeloa Harbor. Job creation within Kapolei Harborside is projected to be approximately 4,000 permanent jobs upon its full development. Kapolei Harborside is zoned a combination of I-2, Intensive Industrial and IMX-1, Industrial Mixed Use with smaller pockets of land zoned P-2, Preservation and I-3, Waterfront Industrial. 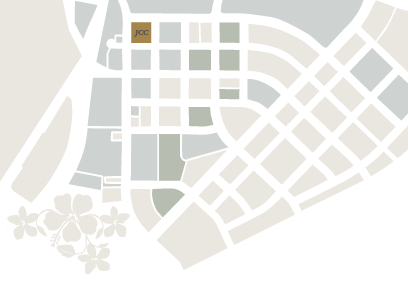 The IMX-1 mixed use zoning in Kapolei Harborside is unique in that it is not found anywhere else in the Kapolei area. Full development is expected to include over 4.5 million square feet of commercial-industrial floor area. The property is bounded by the Kapolei Business Park to the east, Malakole Street to the south, Kalaeloa Harbor to the west, and the Kapolei West project to the north.